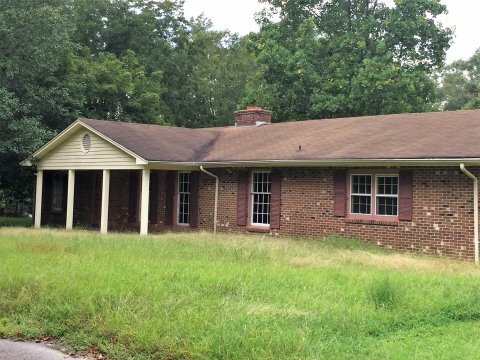 Steal This Big Brick Ranch! 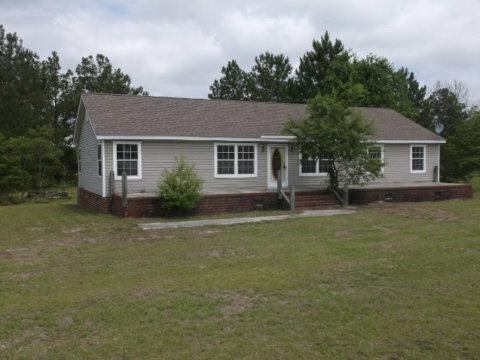 $49k CASH–3 Bedroom / 3 Bath On Mainland in Outer Banks Area! 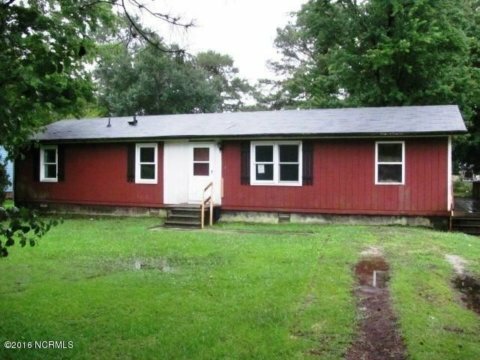 Sweat Equity Opportunity near the Beach! 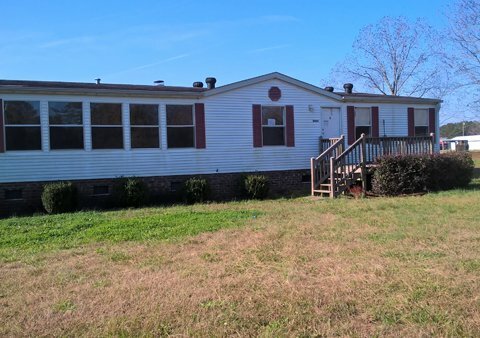 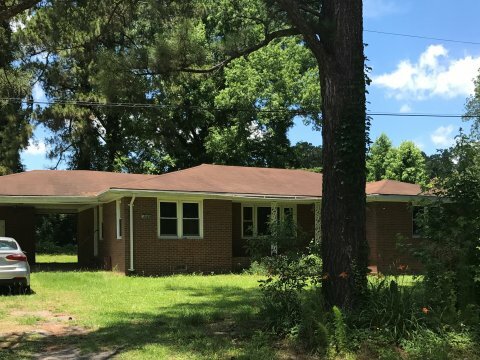 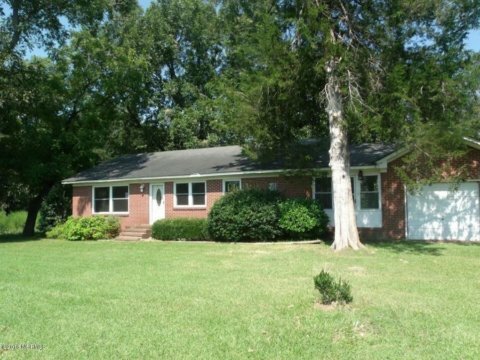 Classic Brick Ranch– Great Investment for Solid Equity! 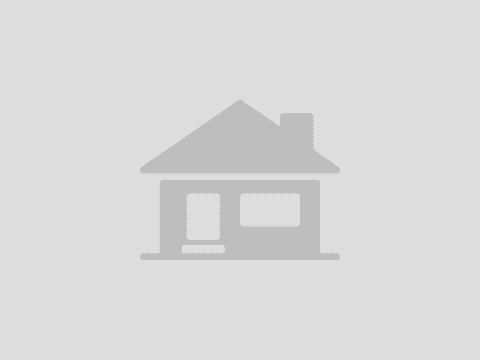 6955 White Oak River Rd – 3 Bedroom / 2 Bath near the coast! 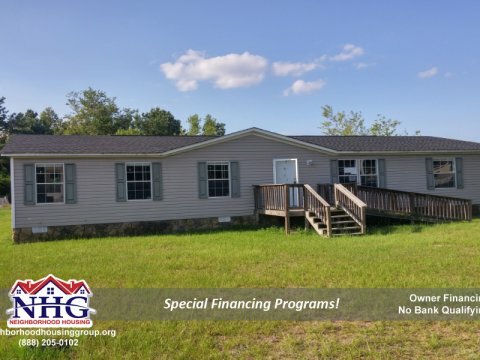 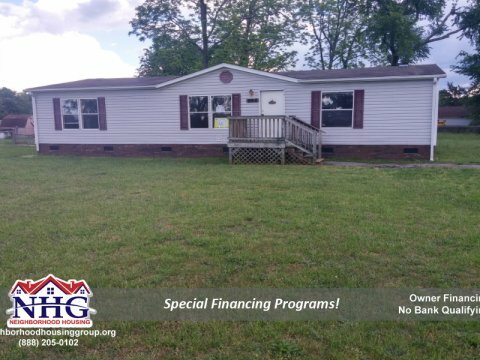 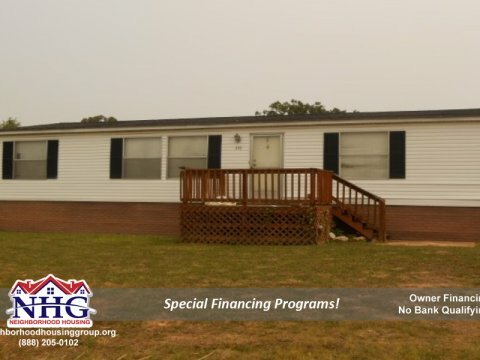 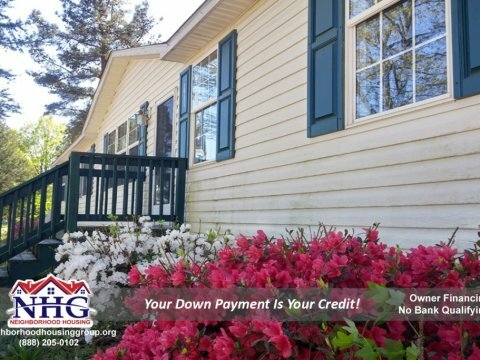 Nice 3 Bed 2 Bath Home with Owner Financing!! 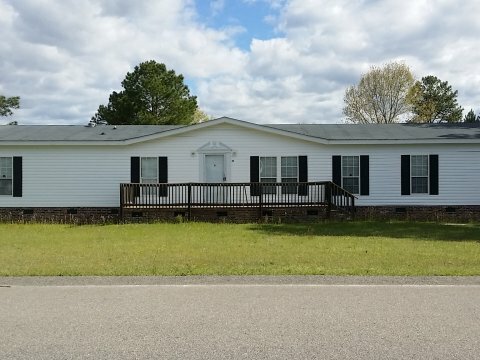 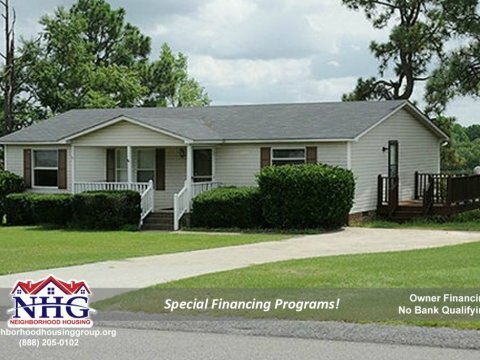 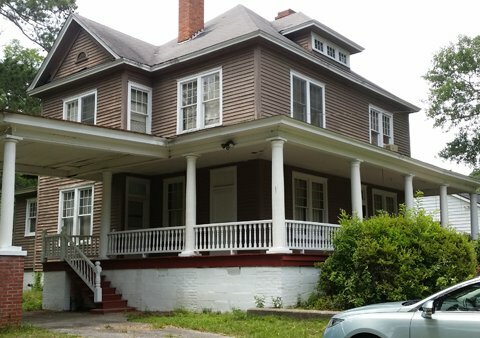 Charming 3 bed/ 2 bath with Owner Financing! 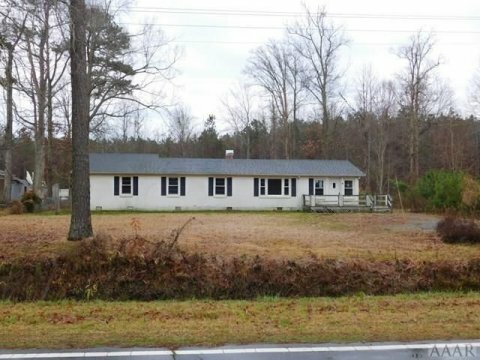 Opportunity to owner finance a beautiful 4 bedroom house on 1.5 acres!